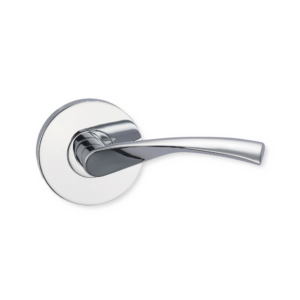 Our products are a manifestation of our passion for design, elegance and enduring style. We believe in creating products that can elevate the spirit and stir emotions. Our designers draw inspiration from every corner of the globe, from nature itself, the elements in the modern world around them. 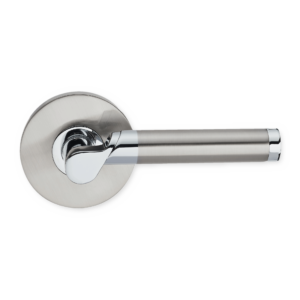 This inspiration is in combine with the in-depth knowledge of ergonomics to create levers are both beautiful and feel comfortable in your hand. Our collections and compass many different designs, allowing you to reflect your personality and your individual style throughout your home. 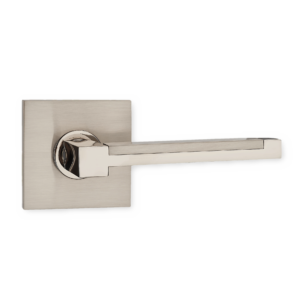 Whether you are partaking in a new build project or an upgrade, our Fortessa levers are an investment that will grace your doors for many years to come, bring you and your family enduring pleasure. 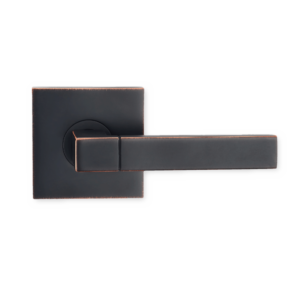 Fortessa levers are available in several distinct of high-end finishes to match your interior and reflect your move. 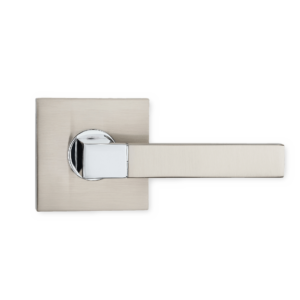 Options include – oil rubbed bronze, antique bronze, brass, polished chrome, satin chrome, polished nickel, satin nickel and a range of elegant two tone designs. 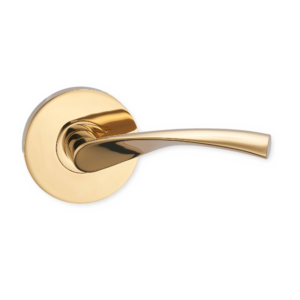 Discover our Prestige collection of iconic handles for discerning interiors. 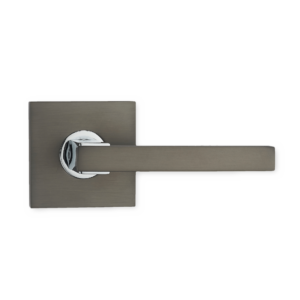 This is one amazing door handle. The look and feel is better than any door handle I have ever had. The attention to detail is phenomenal. The craftsmanship is fantastic. 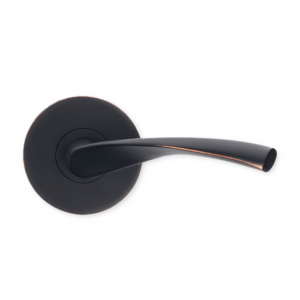 This is made more like a very fancy car than a door handle. Very nice to look at as well. Even the screws are hidden which is a very nice touch. 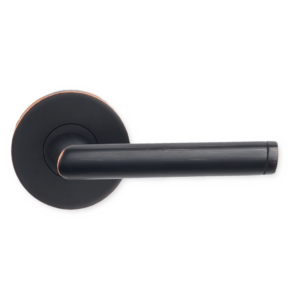 Hopefully soon every door in my house will have one of these world class door handles from Fortessa. An absolutely amazing product. 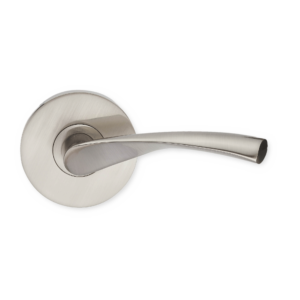 This is a really well-made handle. You can tell by holding it in your hands that it is a really solid metal, not hollow core. It is actually heavy for a door handle which tells me it will last a long time. It is also stylish and has a cool contemporary look to it. The quality of the finish is well done; I could not find a single flaw. 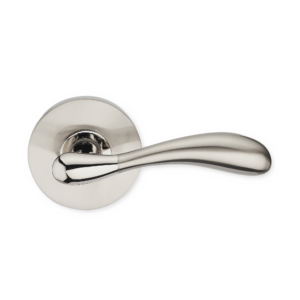 If you want a high-end door handle, then this is a good choice. 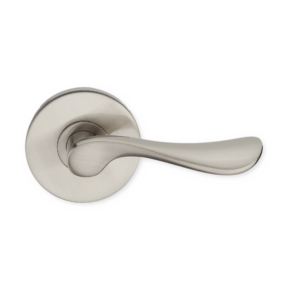 They said in the description that they are &quot;inspired by the spirit of excellence.&quot; They have hit that mark with this door handle. 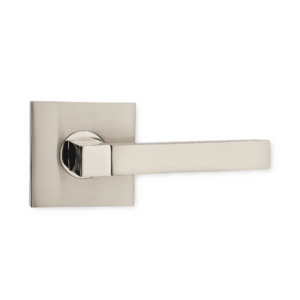 This door handle set is outstanding! The quality and craftsman ship is amazing. 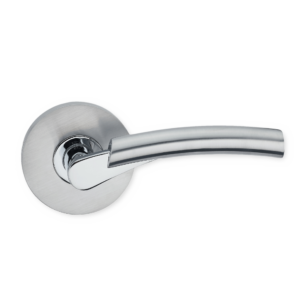 I love the sleek design and the satin nickle finish, it gives the handle such a high quality and sleek appearance. This set completely and totally exceeded all my expectations. Wow!! Very impressive door handle. 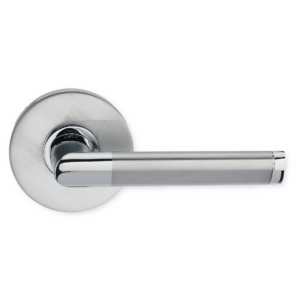 Got it for a new bathroom door we installed and it worked just perfectly. 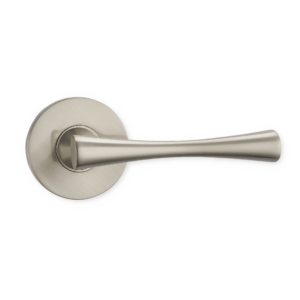 For us, we are in our 60&#39;s and like to have the long handle versus the knob to grip to open the door. 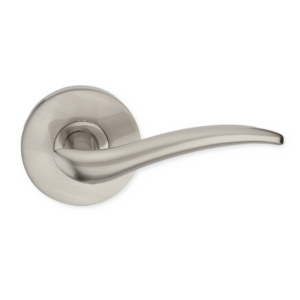 It is a beautiful handle with a satin chrome polished dual finish. 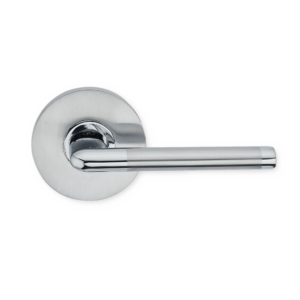 We just fell in love with the weight of the door handle and the length of it. Very well made and went in according to instructions. Looks beautiful on the new door and we are very happy with it. 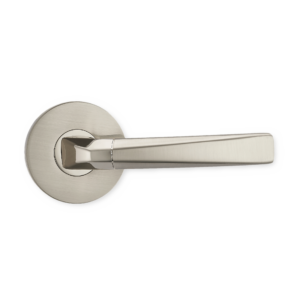 This door handle glides like an olympic speedskater, it so smooth in the turning action. At the same time it has a solid and heavy feel. Every time I open my bathroom door I feel like I am about to walk into an executive boardroom. Great handle, very happy I purchased it.